The program dubbed Project Zero uses a combination of technological tools and cooperation with brand manufacturers to remove listings of sellers of counterfeit goods. Amazon said it is testing the new feature on an "invite only" basis with brands ahead of what it expects to be a broader rollout. "Our aim is that customers always receive authentic goods when shopping on Amazon," the US online giant said in a statement. "Project Zero builds on our long-standing work and investments in this area. It allows brands to work with us to leverage our combined strengths to move quickly and at scale to drive counterfeits to zero." Amazon said the new effort includes stepping up use of its own machine learning technology to scan for suspected imitation goods. Additionally, brands that participate in the program will use "product serialization" codes to authenticate products in the manufacturing process, and those firms will be able to take action themselves to remove counterfeit goods listings. 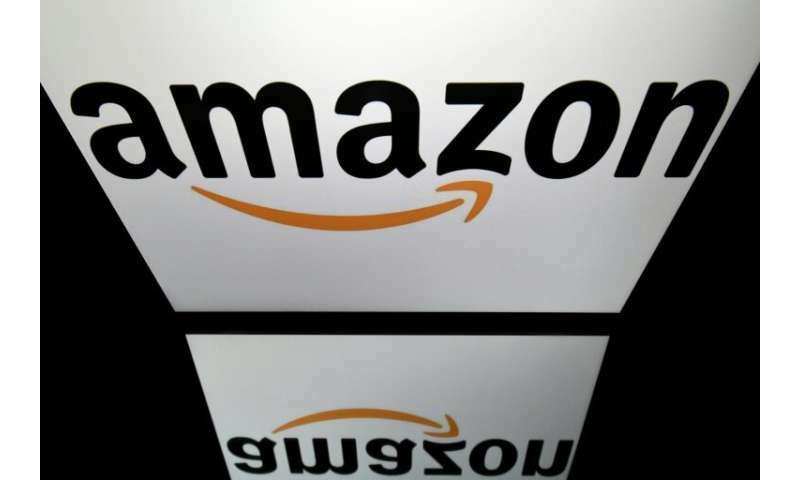 "Previously, brands would need to report a counterfeit to Amazon, and we would then investigate these reports and take action," the Amazon statement said. "With Project Zero, brands no longer need to contact us to remove a counterfeit listing. Instead, they can do so, quickly and easily, using our new self-service tool." Amazon said its tests have stopped 100 times more suspected counterfeit products than under its previous system of removal based on reports from brands. Companies participating in the program include the luggage and handbag maker Vera Bradley, automotive accessory manufacturer Kenu and pet accessory brands Thunderworks and ChomChom Roller. "Project Zero, with its automated protections and the self-service removal of counterfeit products, is a significant development that will help ensure our customers receive authentic Vera Bradley products from Amazon," said Mark Dely, chief legal and administrator officer of the company, in the Amazon release.